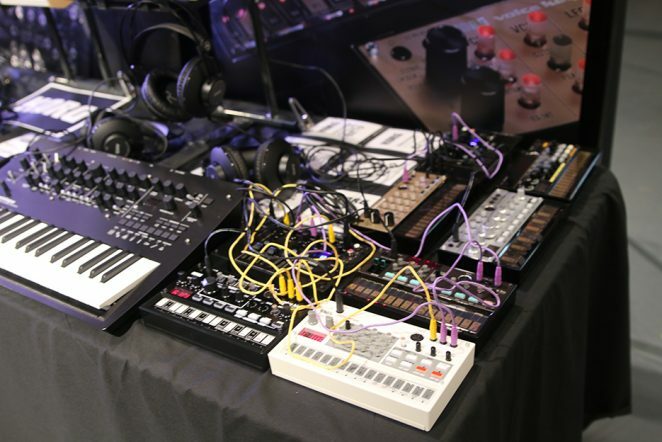 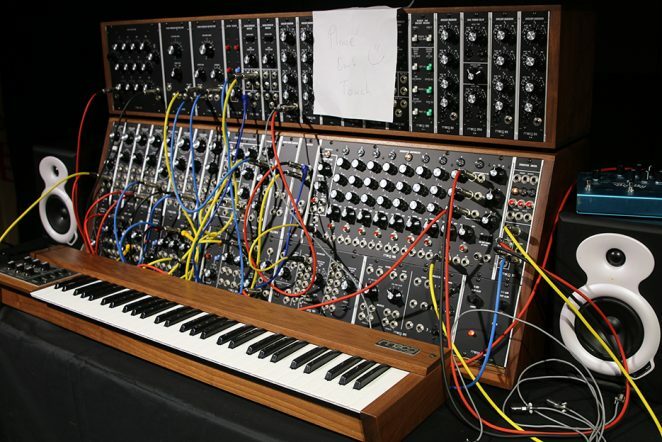 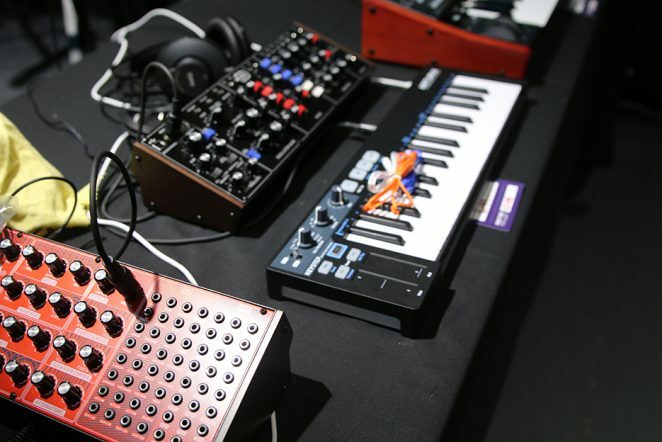 On a rain-soaked weekend outside, attendees inside the Meat Market, North Melbourne enjoyed the amazing array of electronic music gear on show at the inaugural Melbourne Synth Festival. 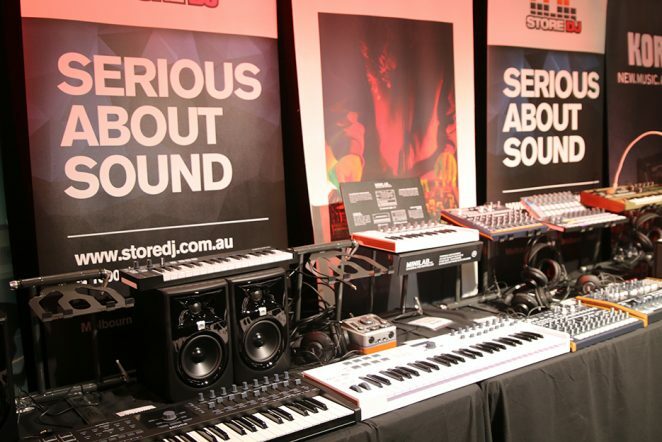 Melbourne’s serious gearheads were able to not only see, try and buy the product on show but also attend some wonderful demo sessions to check out the capabilities of some of the marquee gear. 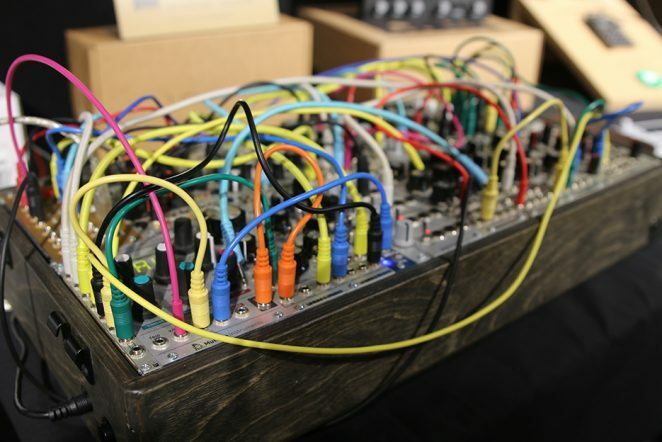 LA-based 1010 Music showcased their line of Eurorack modules, including our sampler bitbox and our sequencer, toolbox. 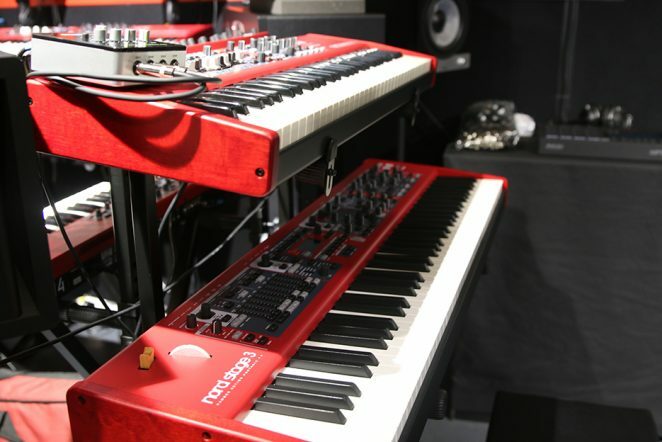 Electric Factory showed us their full range of Nord keyboards. 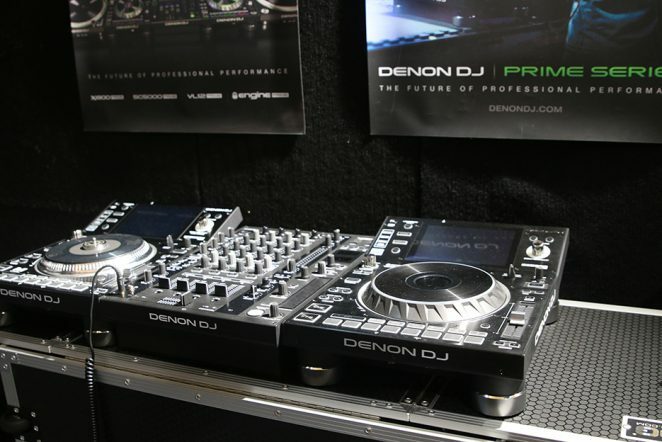 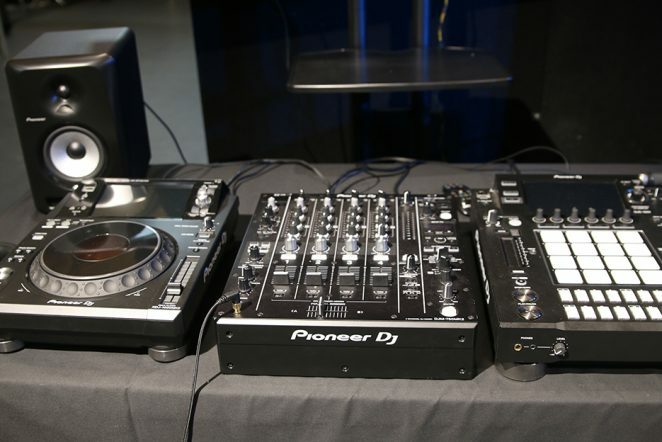 Denon DJ Prime system (including the new SC5000M motorised media player). 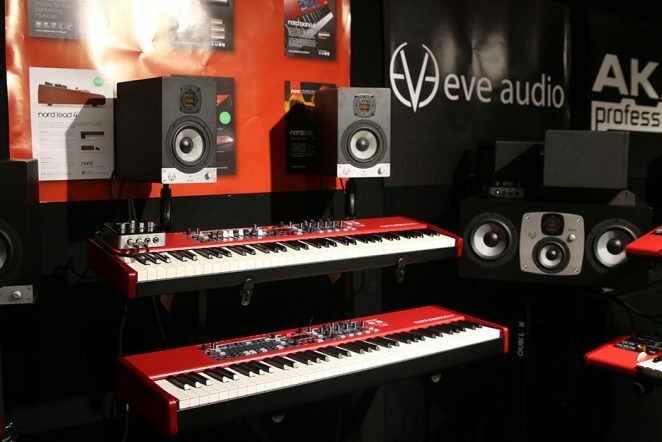 Large display of EVE Audio professional reference monitors. 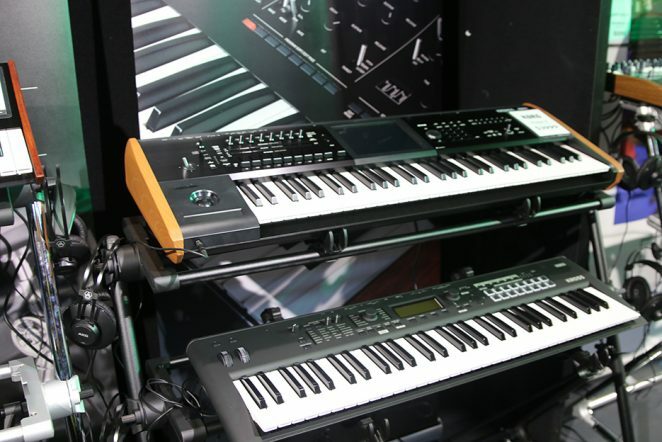 Akai Professional’s standalone MPC X and MPC Live and Alesis Vortex Wireless 2 (keytar). 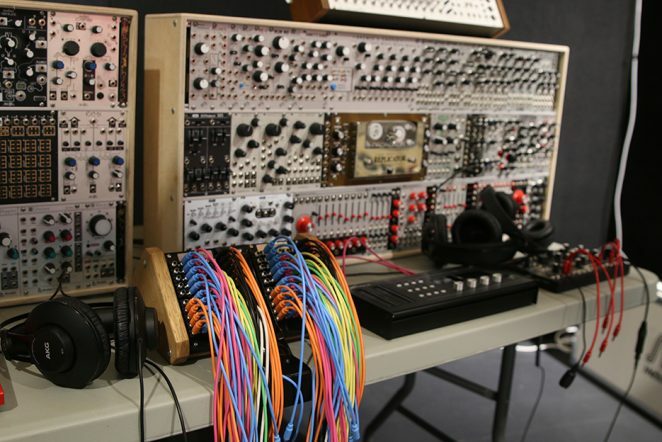 Found Sound had a large number of modules to try from brands such as Make Noise, Mutable Instruments, ALM, Intellijel, 4ms, Doepfer, Industrial Music Electronics and many more. 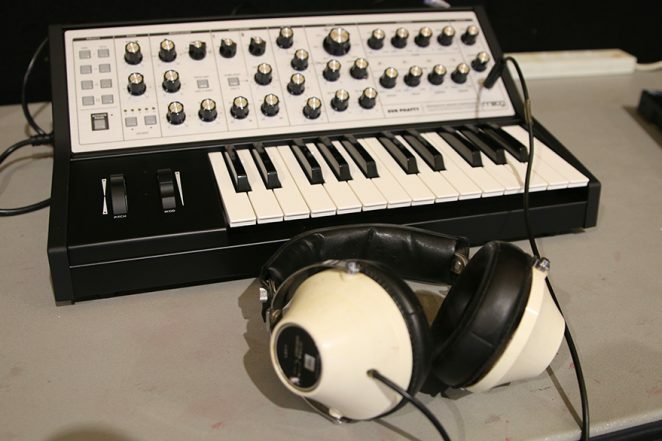 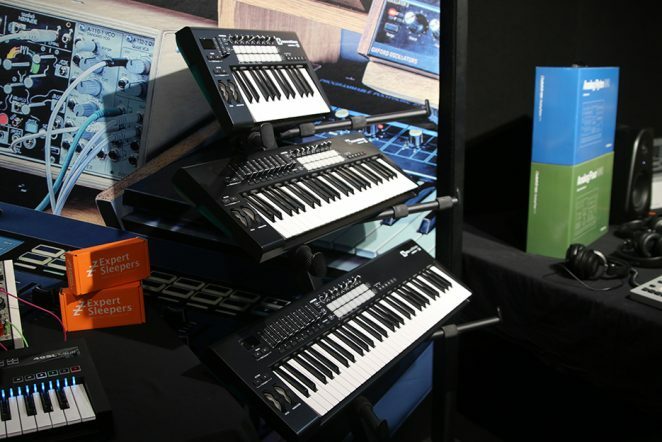 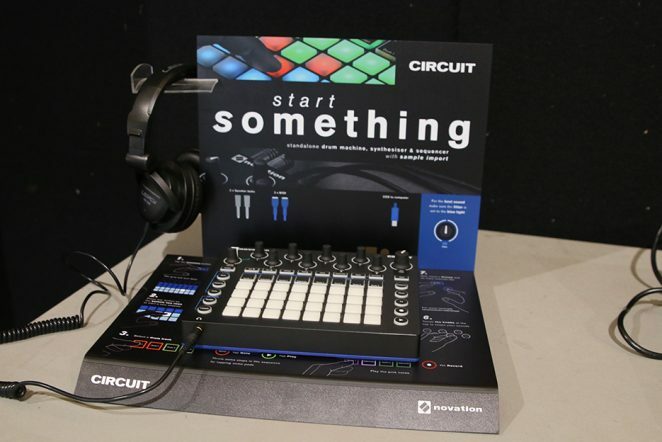 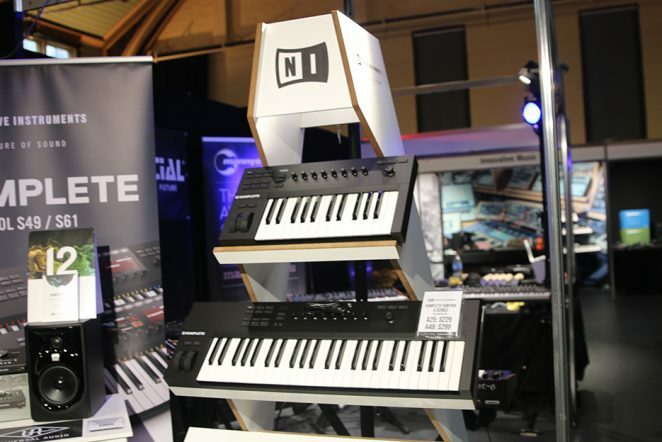 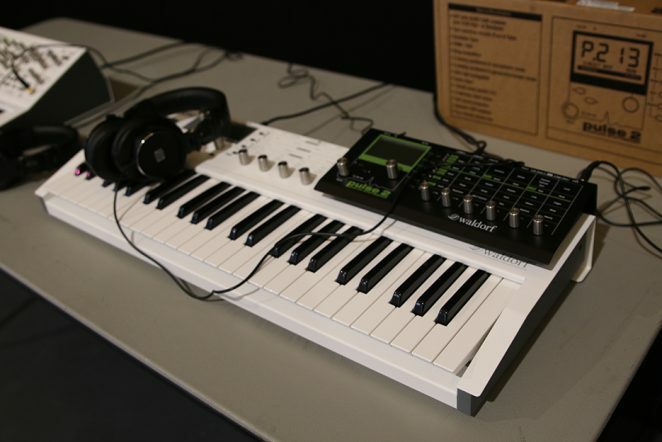 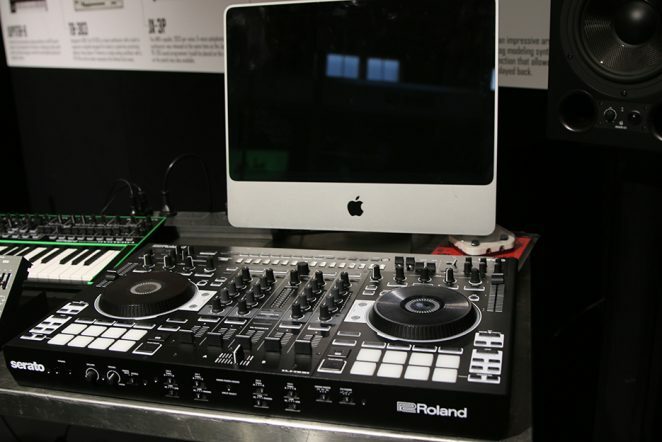 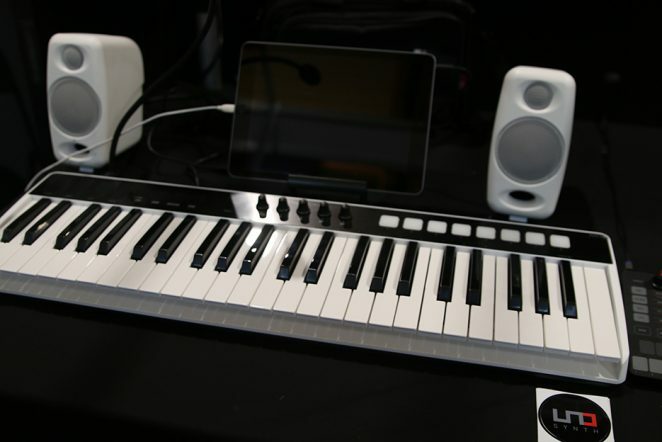 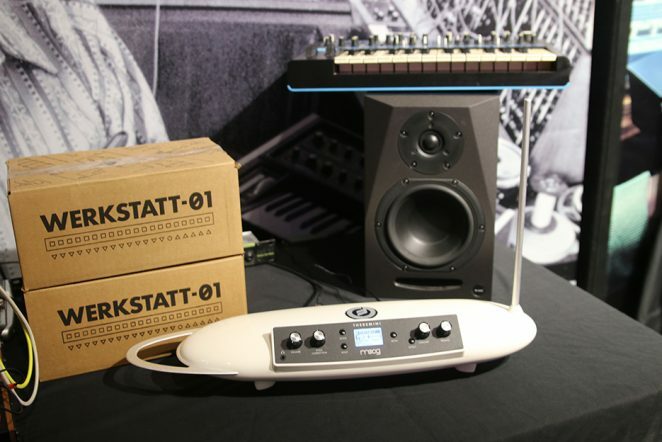 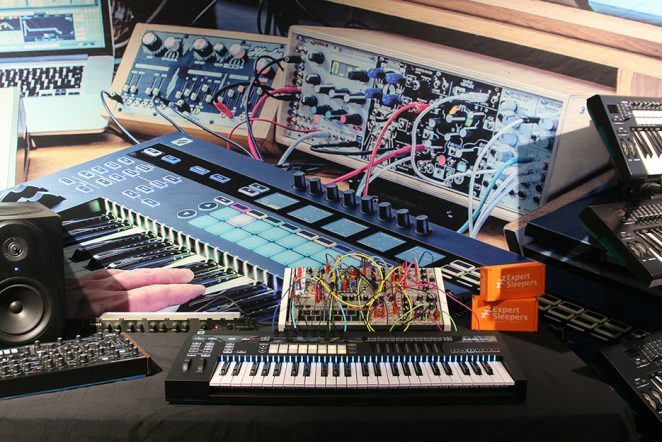 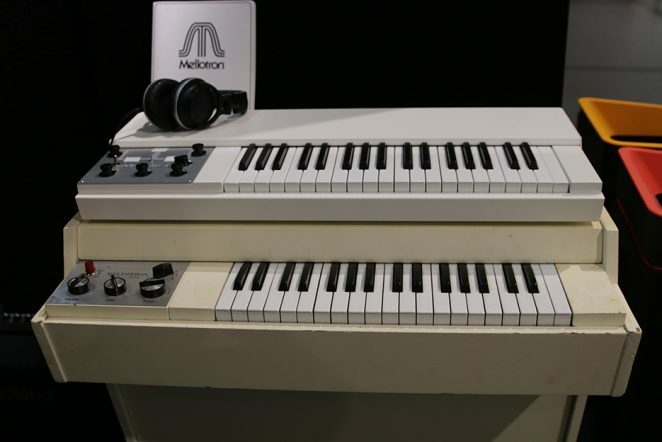 Innovative Music’s stand was very popular with some marquee synths brands including Novation, Moog, Elektron, Teenage Engineering, 1010 Music, Bitwig, Avid, Propellerhead, Access Virus, Studiologic. 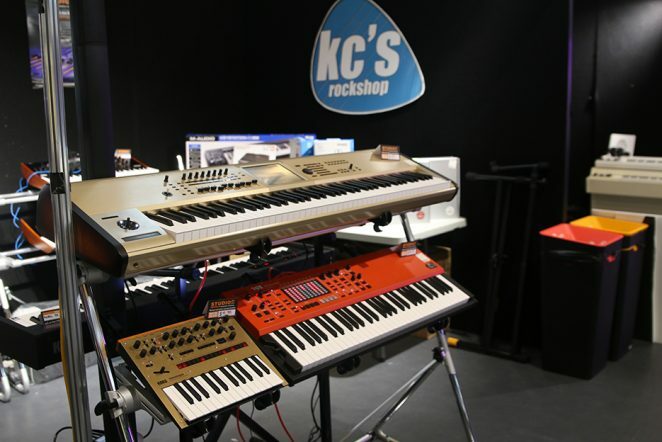 Retailer KC’s Rockshop offered a selection of interfaces, software and headphones from NI, Arturia, AKG and Steinberg. 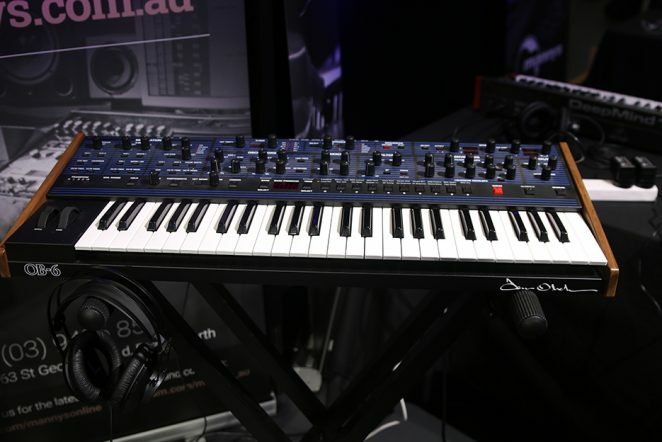 Specialist hi-tech distributor Link Audio showed the full line of German made Waldorf synthesizers, starting with the synth everyone wants to play, the amazing new Quantum. 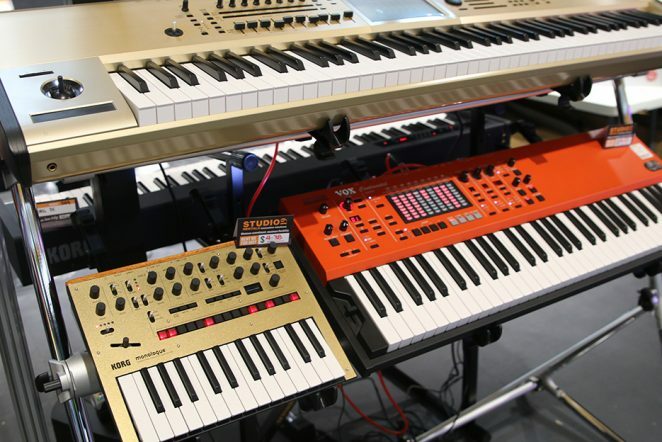 We checked out the legendary Blofeld synthesizer keyboard and module and it was amazing, plus they also showed the range of Eurorack modules and the KB37 keyboard to mount them in, as well as the desktop synths Rocket, 2Pole and Streichfett. 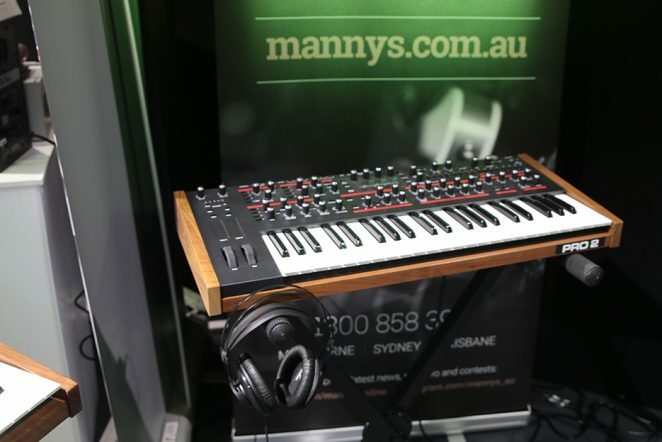 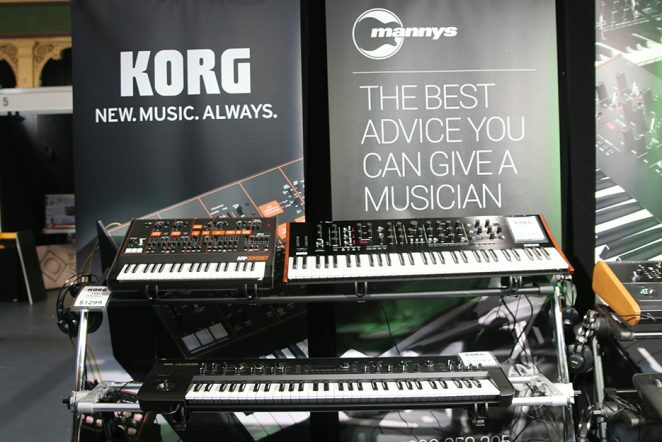 The knowledgable Mannys Music staff were on hand to assist attendees with their queries on their range of Korg, Arturia, Universal Audio, and Native Instruments products. 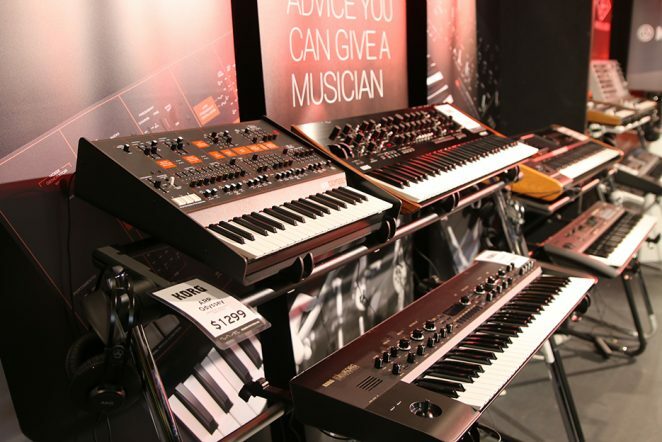 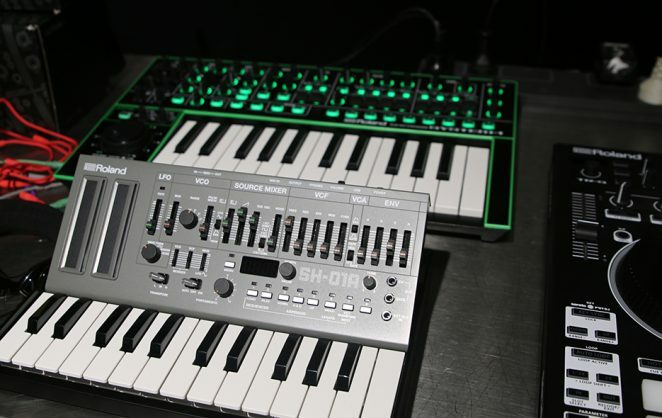 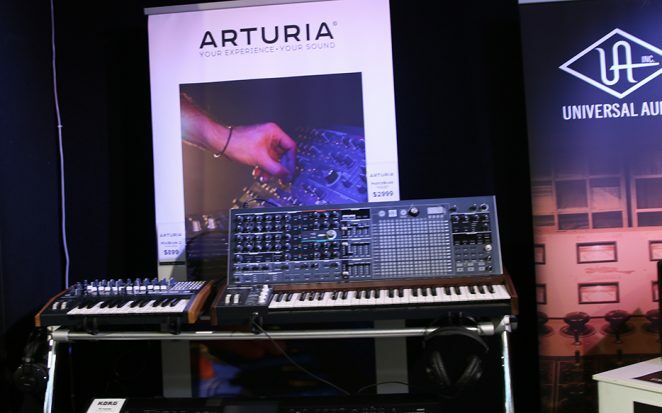 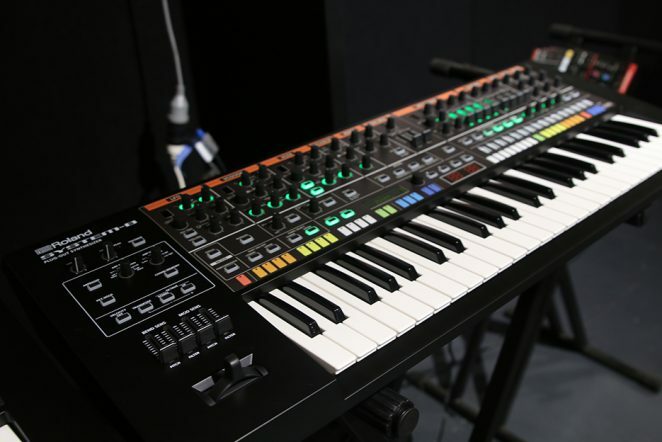 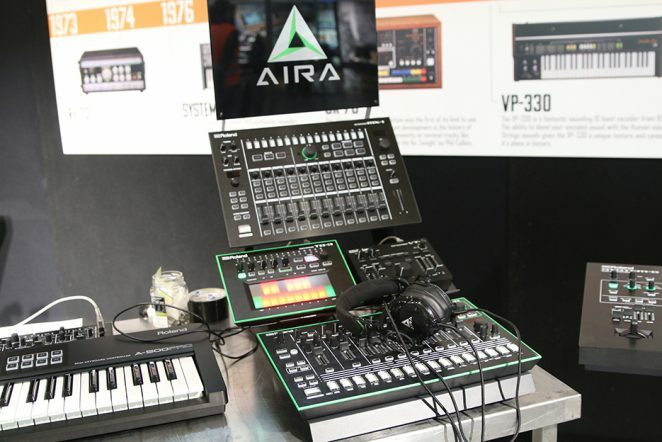 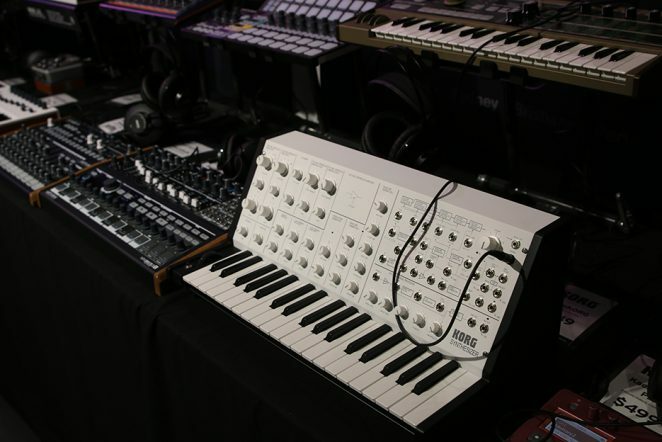 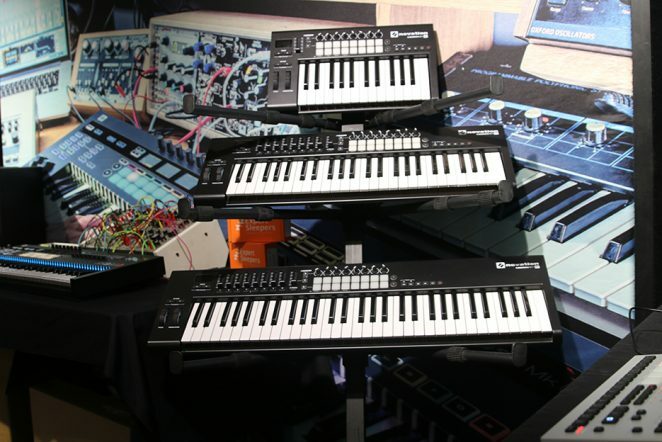 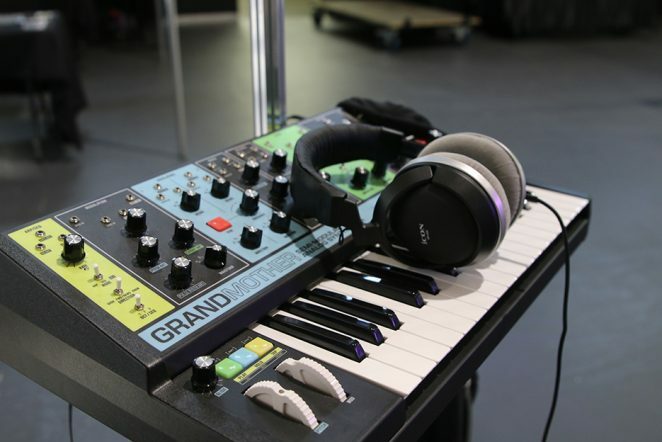 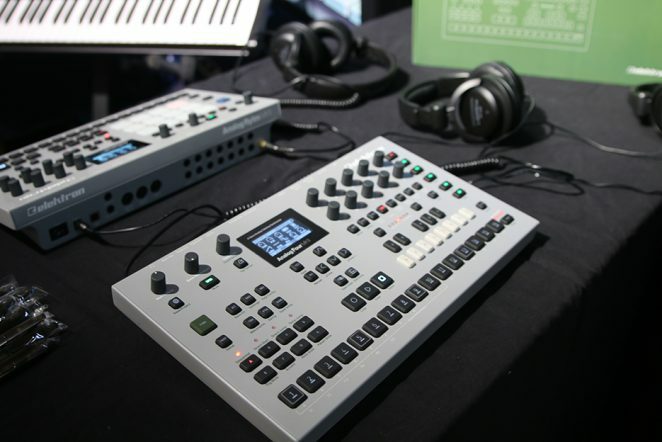 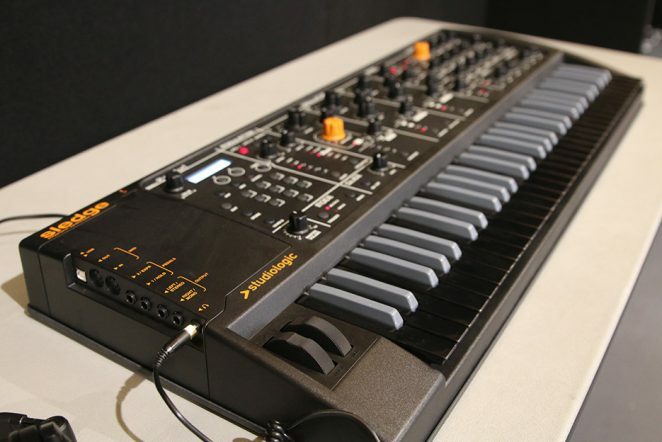 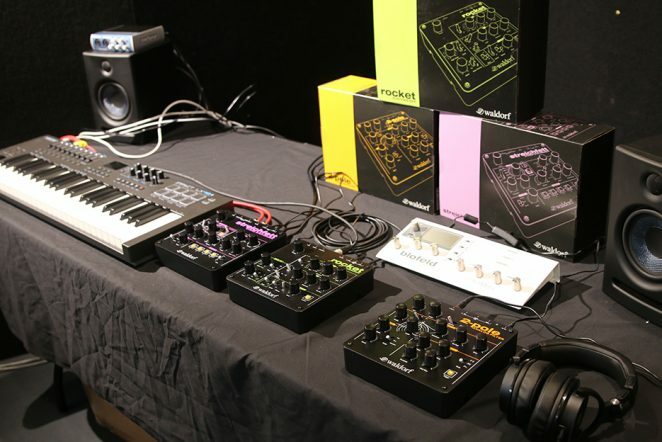 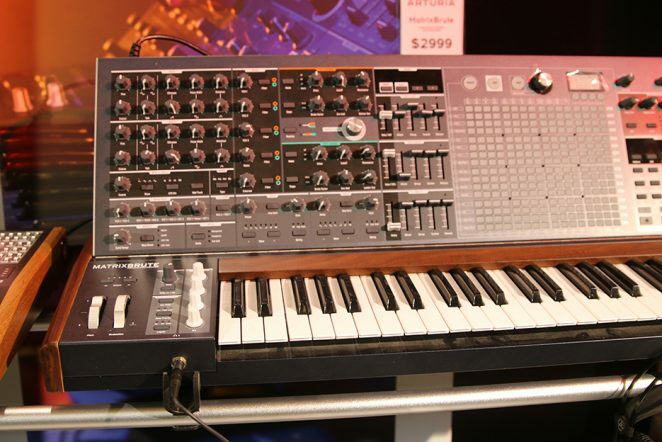 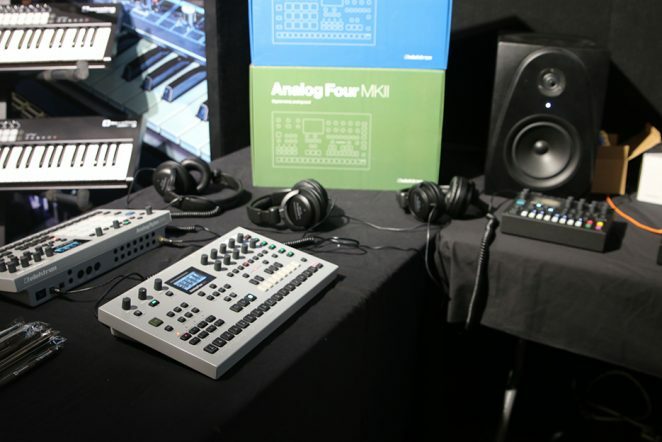 Roland had a large presence, showcasing the complete AIRA range including the System 8 (now with JX-3P Plug-out included), TR-8S and VT-4, the new AX-EDGE Keytar, Roland Boutiques, Roland Analogue Modular and their Workstations with great specials across all products. 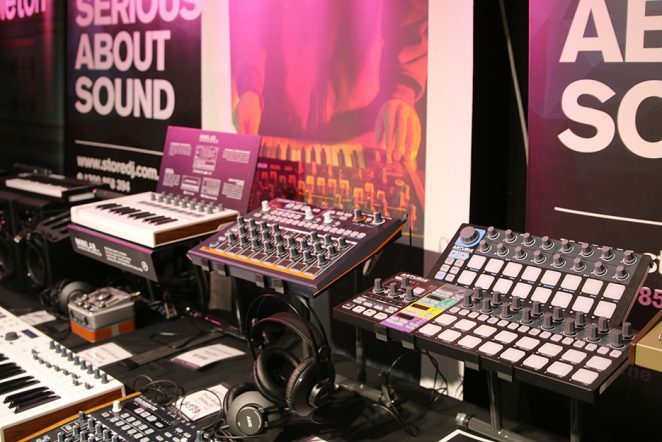 They also had some amazing deals on V-Moda Crossfade headphones. 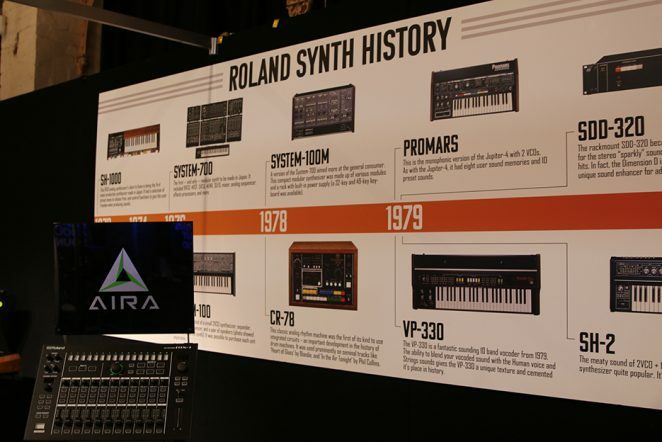 Attendees were also able to rake a virtual 360 degree tour through the Roland museum. 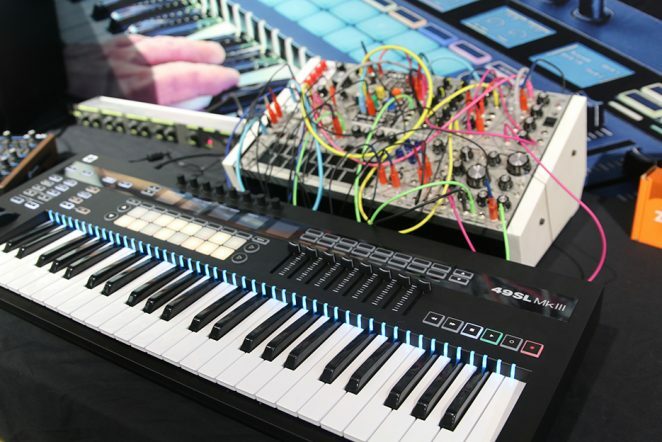 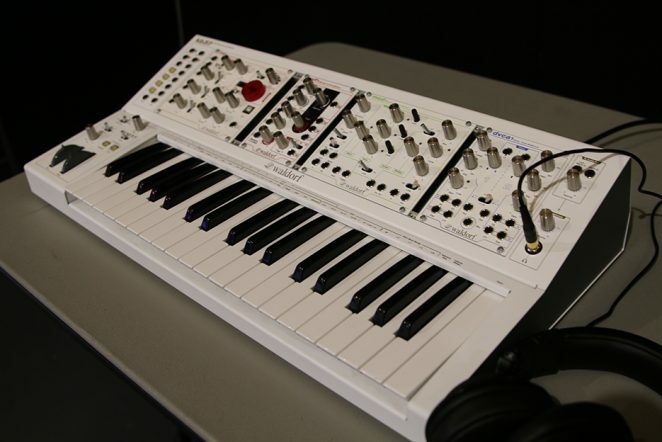 Sound and Music launched their distribution of Buchla electronic musical instruments and showcased some of the iconic Buchla synth gear including the Music Easel. 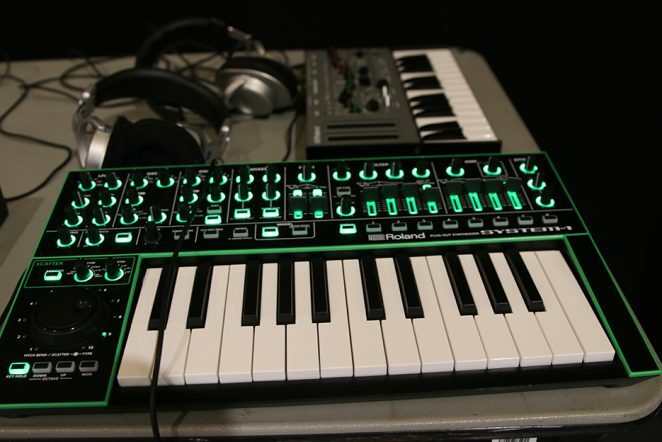 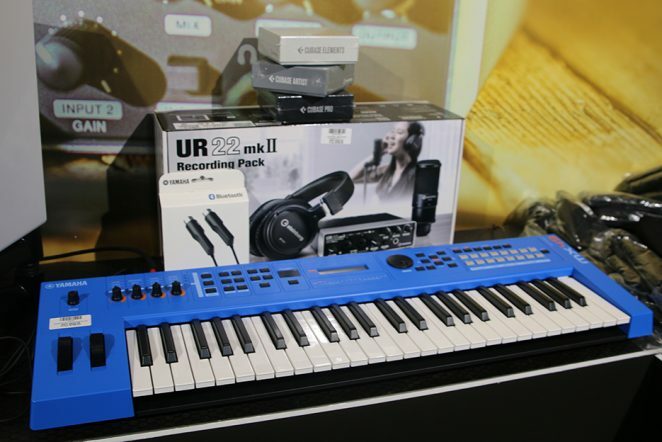 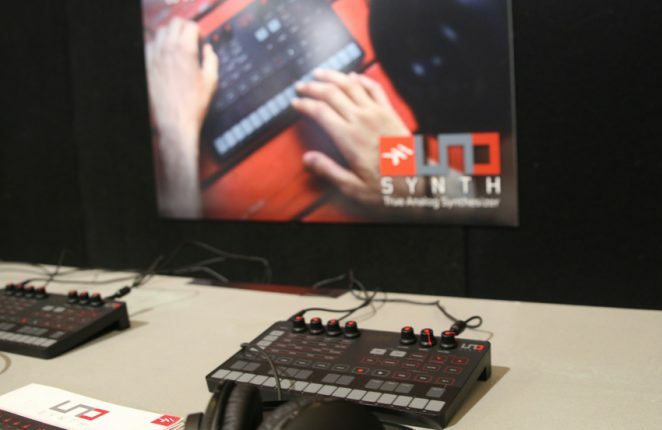 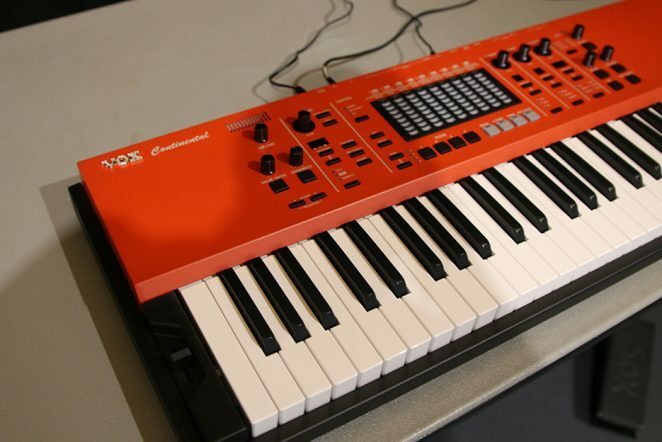 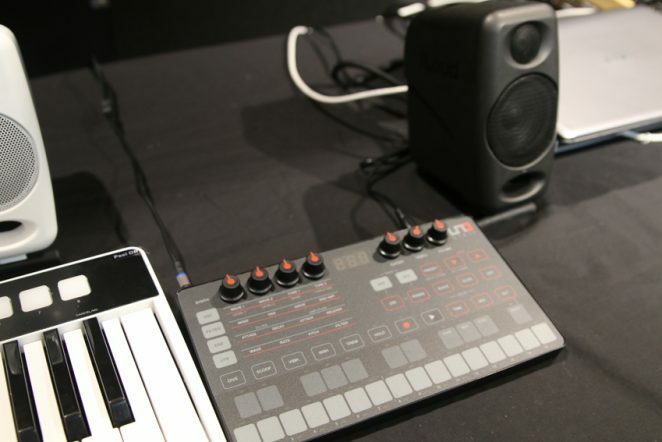 They also featured IK Multimedia’s UNO Synth true analog synthesizer and it’s editor software along with keyboard controllers from IK Multimedia and Nektar. 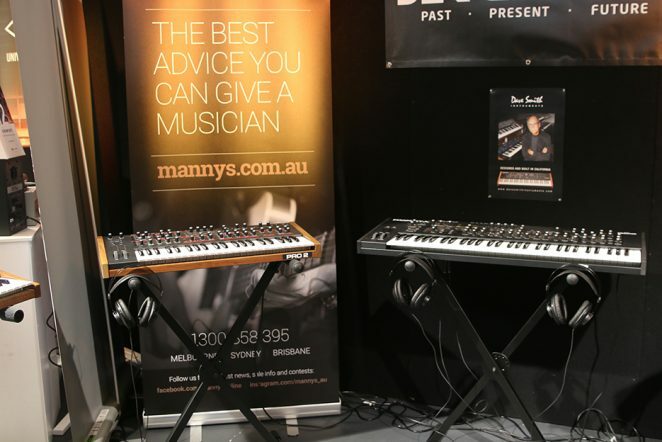 Hung To, Audiologist from Alpha Hearing was on hand to promote a greater awareness about hearing loss and hearing protection too. 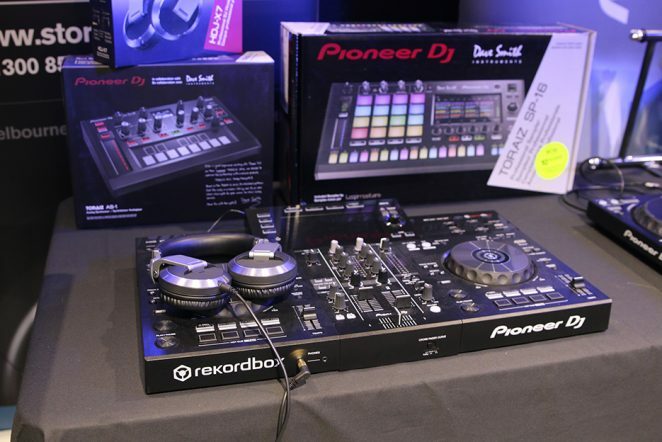 Store DJ had all the latest cutting edge DJ gear from Pioneer and Native Instruments Traktor. 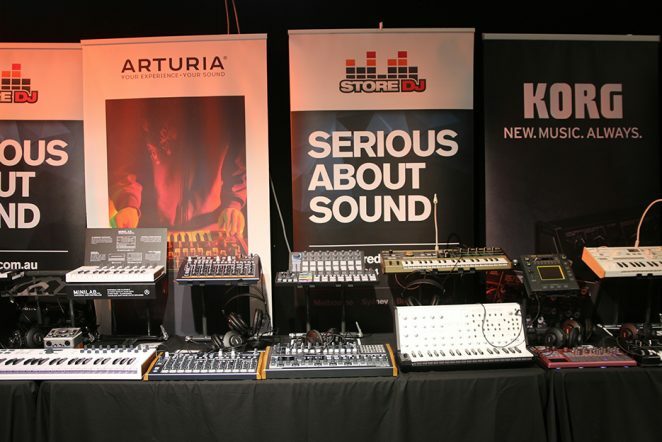 Ableton, Korg, Arturia and more. 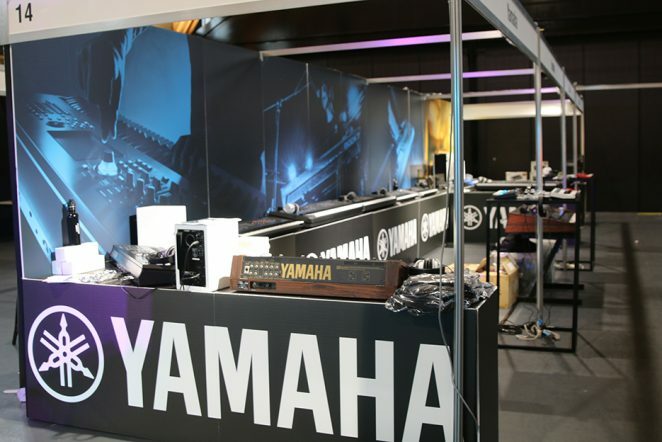 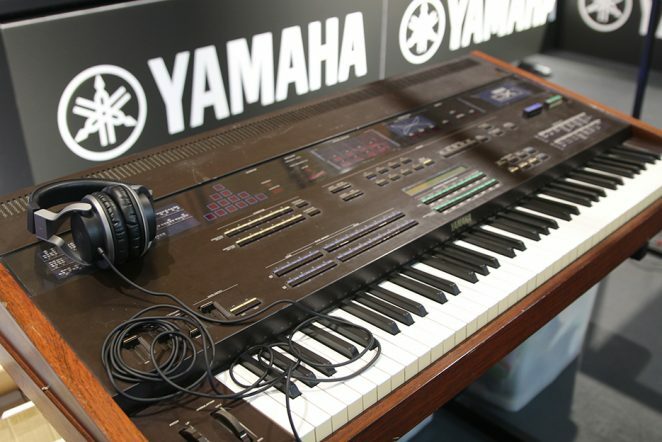 Yamaha Music impressed with the latest new products on display featuring the full range of stage pianos and synthesizers, including the new MODX series. 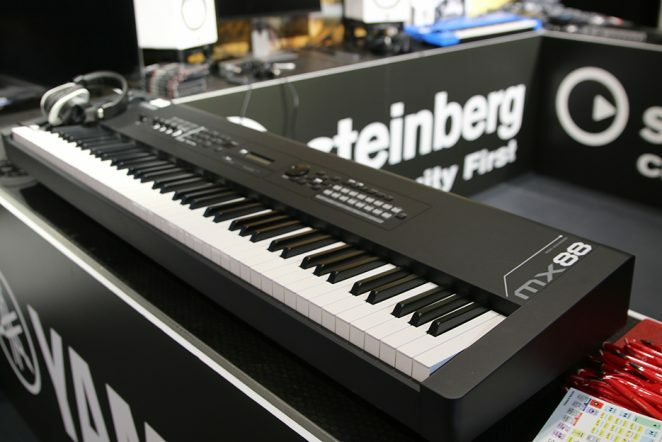 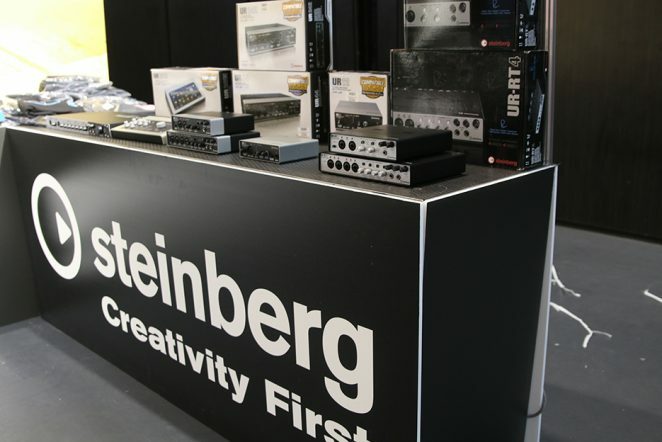 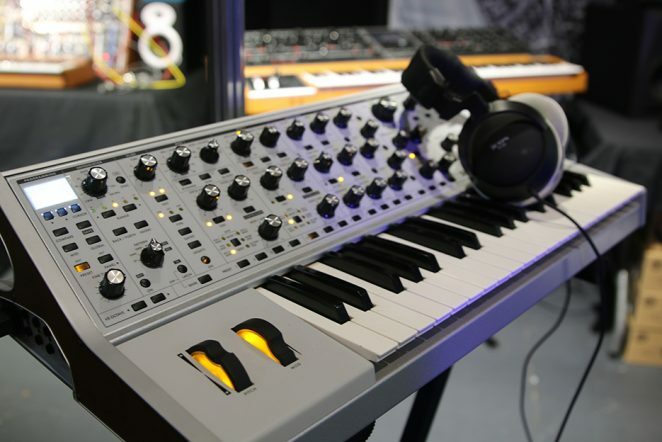 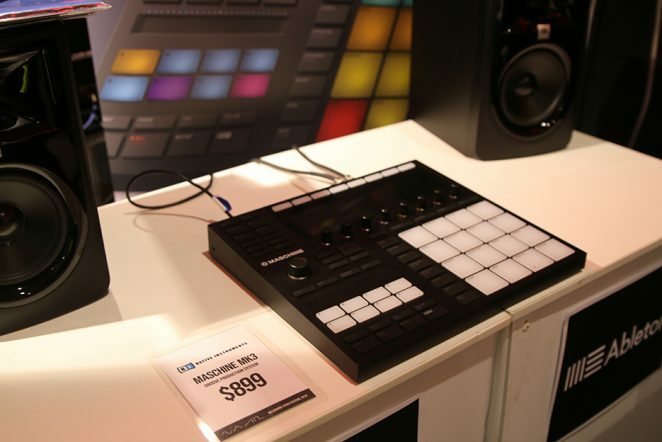 The great range of Steinberg gear was on show too including award-winning, technologically advanced music and media production products for musicians and producers of music and video.